Franklin is a UK based entrepreneur who studied Mechanical and Production Engineering, Aeronautical Engineering both in Nigeria and the UK. He has over 12 years of valuable experience across many aspect of engineering, including aviation, construction, oil & gas and telecommunications sectors, covering maintenance, project planning and Project Management. Franklin has passion for strategy, Innovation, sustainability and good governance. 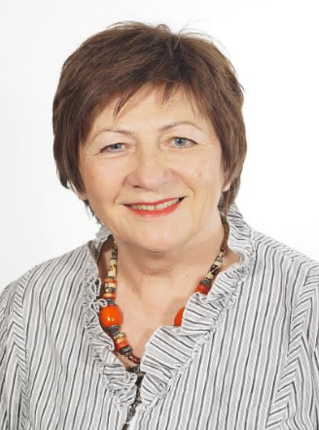 Terezia is an experienced management consultant, specialised in coaching consultancy, leadership development design and implementation, change program design and implementation, qualified and accredited leadership coach at board and senior management levels. Passionate about working with leadership teams, system thinker, believes in challenging the status quo with unusual, innovative solutions. 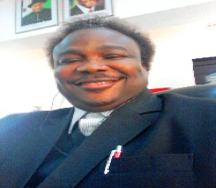 Dr Niron Ogunoshun Trained and qualified as an Industrial Organization and Personnel Psychologist from Nigeria’s Premier University – The University of Ibadan with best results in academic studies and in practice. He is a leading Transformational Leadership, Change, HR Management and Systems Turn - Around Specialist; accredited by the Nigerian Centre for Management Development - NCMD and The International Institute of Training & Development – IITD, The International Council of Aviation Organizations/ International Air Travel Association- IITD/ ICAO/IATA, Montreal Quebec Canada. James Uhomoibhi, is a Chartered Physicist and a member of the Institute of Physics; He is a Chartered IT Professional, a Fellow of BCS, a Fellow of the UK Higher Education Academy and a member of several nation and international professional organisations in Physics, Engineering, Education and Business. He lectures and researches entrepreneurship and innovation in engineering. He is a visiting Professor of Physics, Computer Science and IT in three Nigerian Universities. He is also a visiting Professor of Science, Technology and Environmental Studies at the Open University in Tanzania. 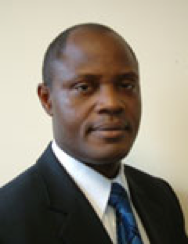 James Uhomoibhi is the African Laser Centre Representative in Europe and was appointed a LEADS Scholar In 2011 by the Nigerian National Universities Commission (NUC), charged with the responsibility of linking experts and academics in the Diaspora to the country. He has chaired several organisations such as African Development Centre (ADC), Multicultural Resource Centre (MCRC) and continue to serve on the boards and as patron to many charity organisations. He is a recipient several academic and community awards including amongst others, the iNEER Global Achievement Award in Engineering Education (2011), Belfast Ambassadors Award (2012), BCS Long Service Award and the Distinguished Service Award of the Powerlist All Ireland African Leadership Excellence Award Programme, which he received in 2012. 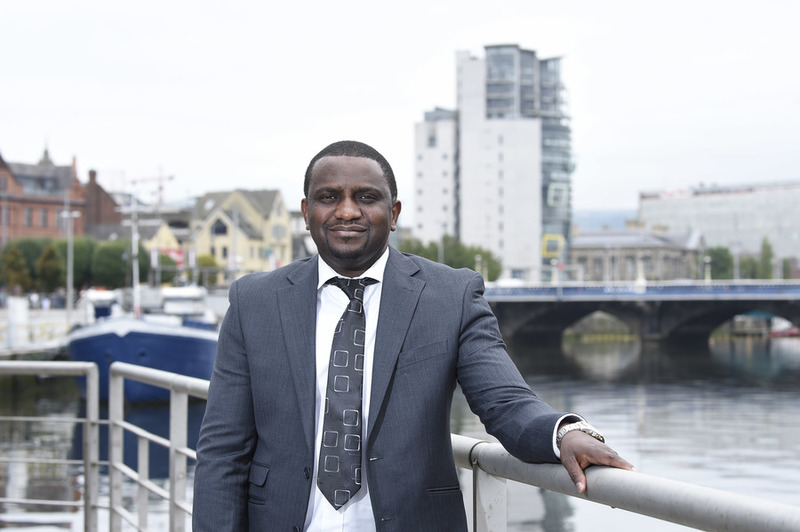 James Uhomoibhi very recently received the Sentinus Ambassador of the Year 2016 Award for outstanding works and contributions to STEM Education and Research Development and Implementation in Northern Ireland, UK. Tatiana is a professor of Economics and a specialist in Green Public Procurement. She is a leading researcher in Green Public Procurement issue of the Competitive Policy and Public Procurement Centre, RANEPA, Moscow. She lectures on Green Economy, International Economic Organizations, Environmental Management tools, Integrated Management System. 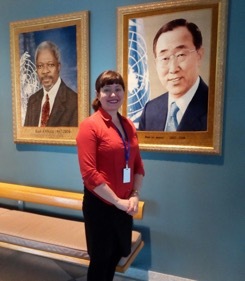 She has a strong interest in Sustainable Development of World Economy, Digital Global Government, progressive forms of International Integration, Environmental Management and Waste Treatment Techniques. She is a business consultant to multinational organisations and international agencies on strategic planning, sustainable development projects and green economy. Tatiana is a member of Global Challenges Retreat group (UK), Millennia2025 She4Innovation, ATINER (Athens, Greece), Green Cross (Russia). She took part in Anticipation concept work (2015) with WAAS and University of Trento under the patronage of UNESCO; she is a participant of the 56th Session of UN Commission for Social Development (2018). Tatiana speaks Russian, English and Portuguese.